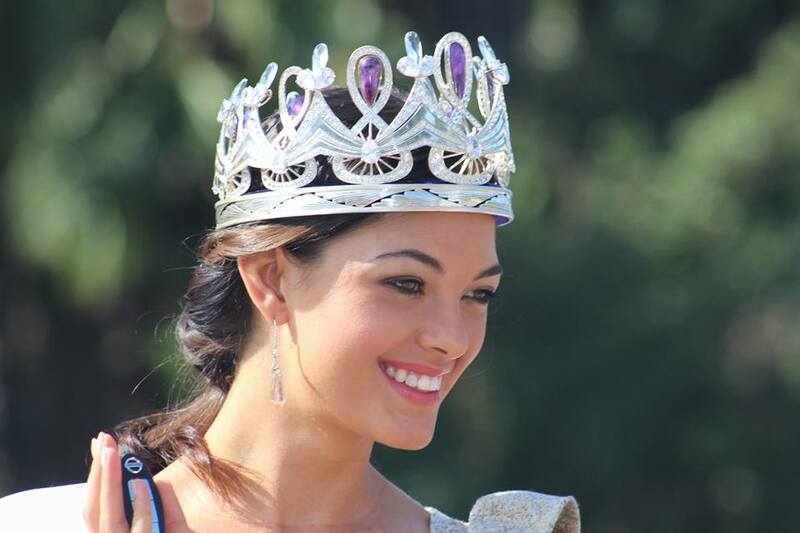 21 year old Demi-Leigh Nel-Peters started her reign as Miss South Africa on a high as she woke up at The Palace of the Lost City to a day packed with interviews, meetings and getting used to wearing the crown as South Africa's most beautiful. 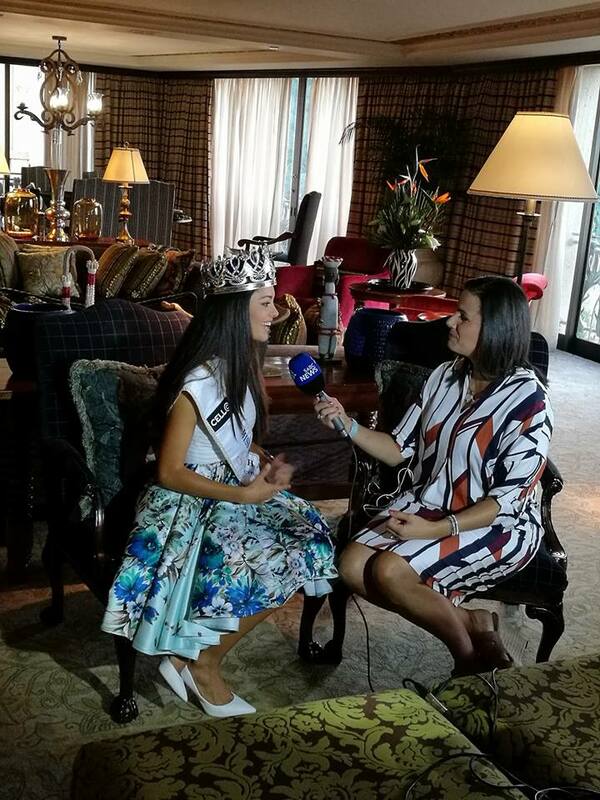 One of the highlights of her day was an interview with SABC 2 breakfast show, Morning Live. 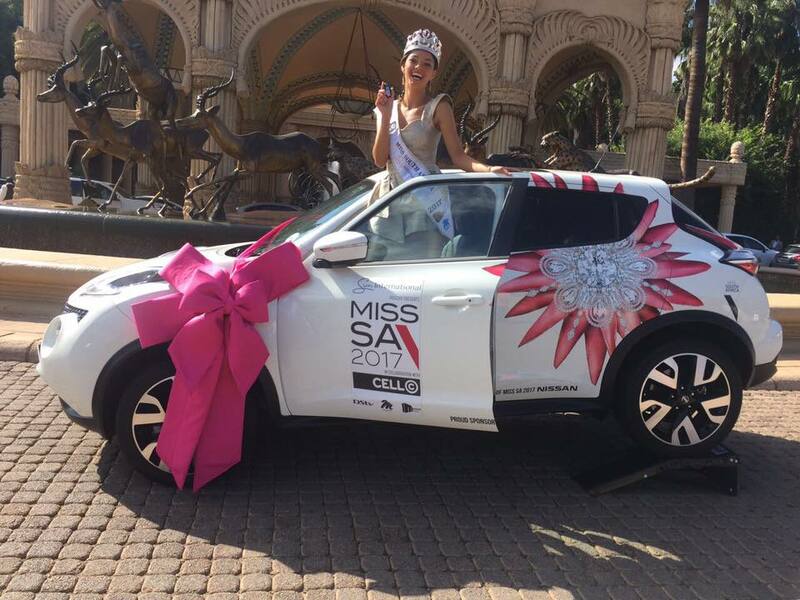 Nel-Peters also graced the official handover ceremony of the car that she won. 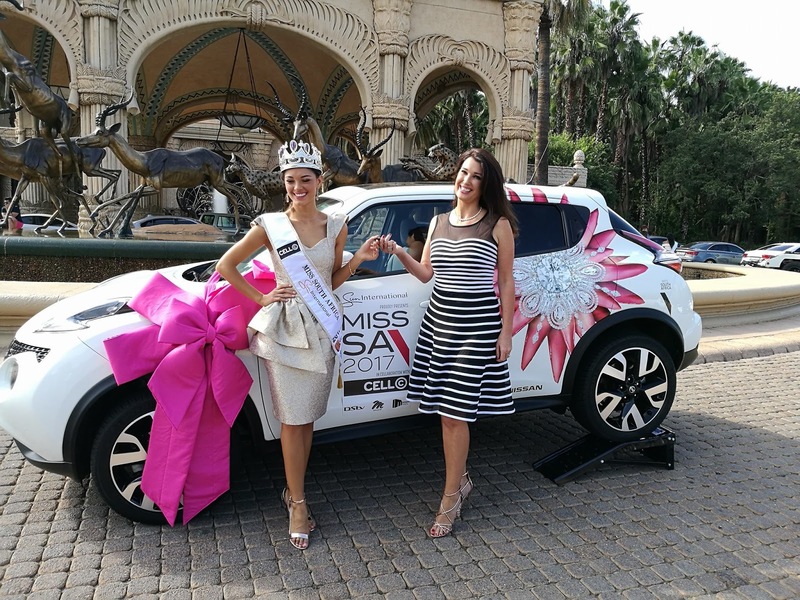 After a day filled with excitement, the new Miss SA returned to Johannesburg, where she will be based for the duration of her reign.